Fans of belly dancing can look forward to the 7th International Oriental Dance Festival during October. This unique, annual charity event in aid of the Saartjie Baartman Centre in Athlone will take place at the V&A Waterfront from October 25 to 28. The Saartjie Baartman Centre is currently facing serious financial problems that could result in the centre having to close their doors. 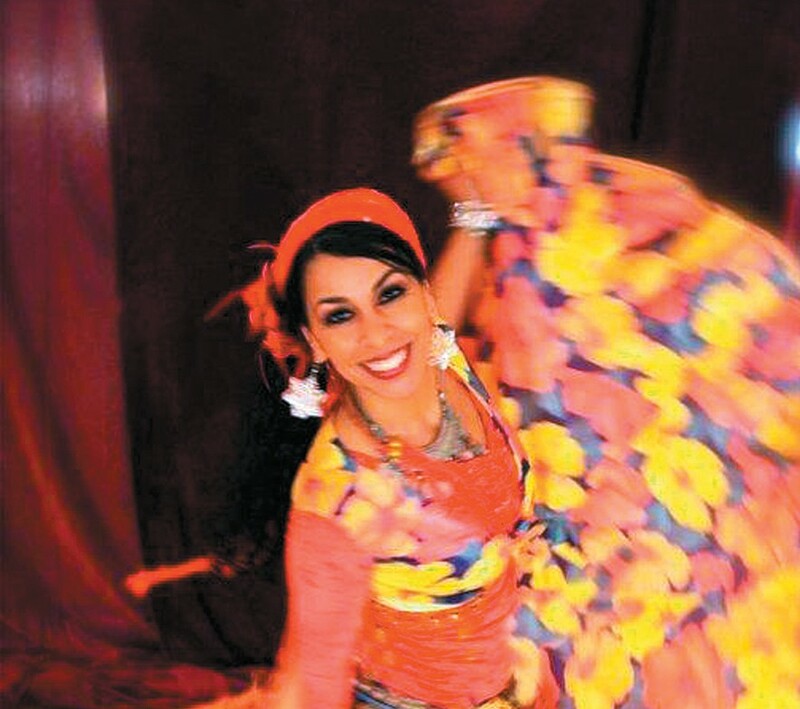 The festival will showcase performances by hundreds of South African and International Belly Dancers during the four days and will feature various dance styles like Oriental, Belly, Tribal fusion, Gypsy, Flamenco and fantasy. The Opening Gala Event will take place on Thursday October 25 at the Nedbank BOE Auditorium at the Waterfront from 8pm. Tickets are available at Computicket for R150. The performers will be local and international professional and semi-professional dancers. The Friday of October 26 is reserved for Workshops, which will give South African oriental dancers the opportunity to develop themselves by taking lessons from international Master teachers. For bookings, visit www.iodfcapetown.com. The Fringe Program will take place on October 27 and 28 at the Amphitheatre under a Moroccan Tent, next to the Blue Shed Craft Market from 10am to 6pm. The performances are open to the public and are free of charge. The Festival is organised by Marina Rehbein and the Oriental Dance Theatre, Palace of The Winds. It is the largest and most popular event of its kind in Southern Africa.